——Mr.Yuan Zhi You, the chairman of Sichuan Grand Royal Incorporated Co., Ltd. Mysterious country with beautiful, simple and honest. 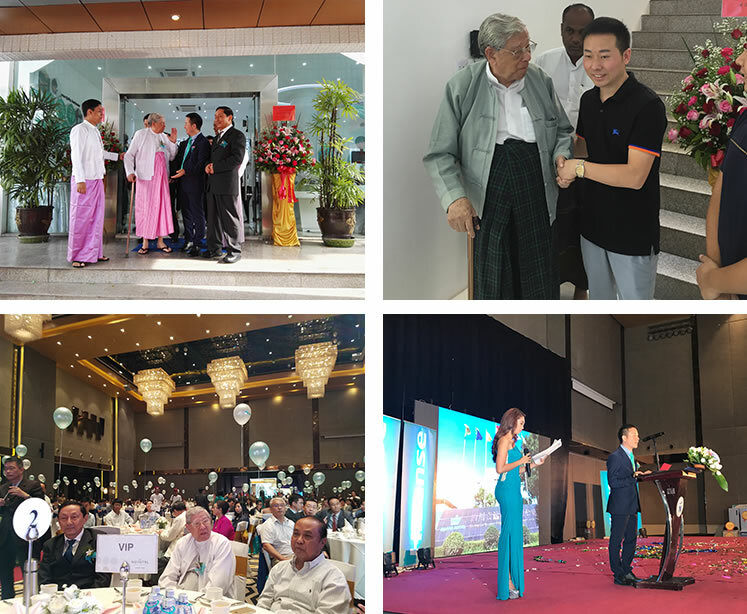 Lasting for more than 120 days,thanks for all the people who always standing by GRAND ROYAL,and Combined with the chairman Mr.Yuan Zhiyou ,more than 10 years of struggle experience in Myanmar. At October16,2016.GRAND ROYAL Group reached a strategic cooperation with Hisense Group and TMH Group. 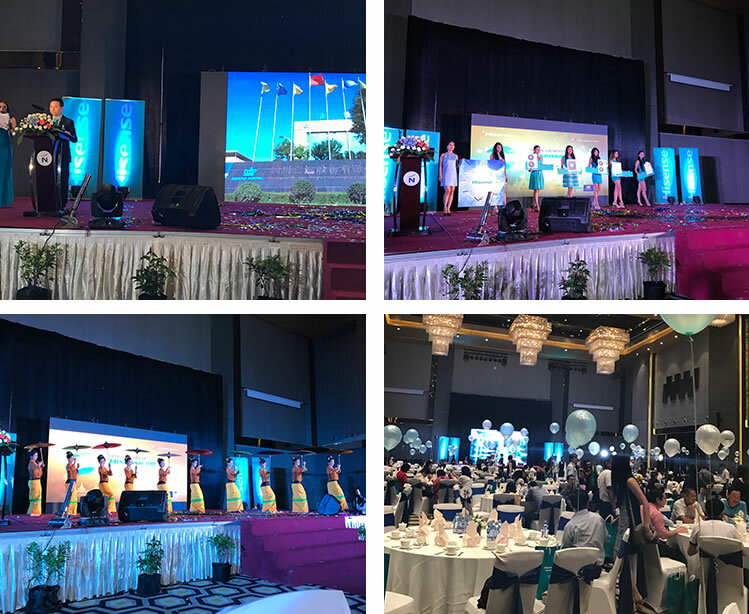 in the afternoon,at the Novotel Hotel held a press conference, the offical launch of Hisense VRF airconditioning ,And the grand opening of Hisense VRF showroom.The conference has received more than 300 distinguished guests congratulations ,attend the conference with the respected former chairman of Burma government minister, Minister of Commerce,&finance, &development planning, hotel and Tourism Minister Abel Excellency, members of Congress and THMarea Mr.Wang guoda, THM&GRAND ROYAL GROUP chairman Mr.Wang Jiasheng, Hisense Group, Hisense &Hitachi deputy general manager Mr. Zhang Jiren ,deputy chief engineer ,Mr. Meng Jianjun,ect. Burma national television, channel7, Skynet, mrtv4, 5movies and other media take full participation in the press conference and report this Event .